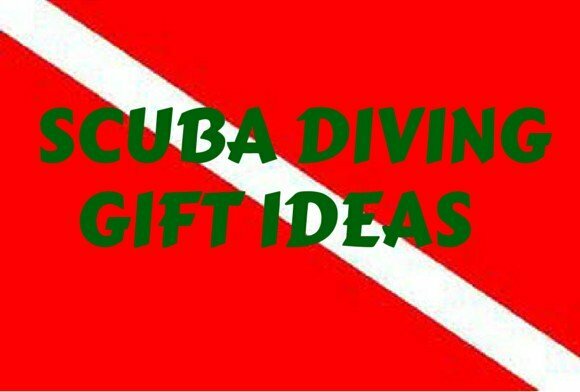 I've been to the all inclusive resorts Breezes in Curacao and Breezes in Jamaica which offer unlimited free diving. Do you know of any other all inclusive resorts that offer unlimited free diving? The only other resort that I have stayed at (besides Breezes Curacao) that included scuba diving in their price was Beaches Turks and Caicos. 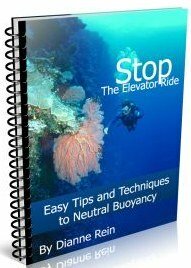 However, it only included up to two dives per day, not unlimited diving. Beaches also has properties in Jamaica. I will note that Beaches is an expensive property (understandably so given what they offer) and if budget is a concern, you would most likely have a cheaper trip by going to a different all-inclusive and then paying separately for the diving. 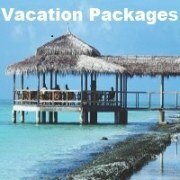 While I haven't been to the all inclusives listed below, they are well known and you can find many reviews online. From my research online, the Couples brand offer scuba diving with their packages but it is limited to one dive per day for certified divers. 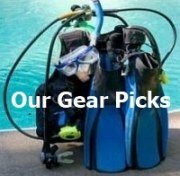 Sandals Resorts also include scuba diving. 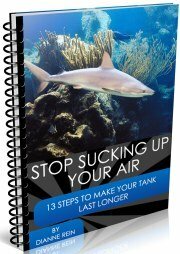 They include 2 tank dives per day for divers. Some of the other Superclubs brands (Hedonism and Grand Lido in addition to Breezes) also include scuba diving. However, it is not clear from their websites how many dives per day are included or if it is unlimited diving. You might want to give them a call if you are interested in these all inclusive properties. Hopefully this will help you in your search. As you know, most all inclusives will offer scuba diving for an extra price. 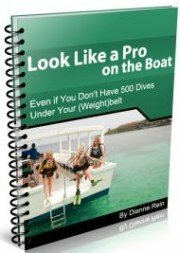 I have found that once you get there and say you are interested in a dive package, the dive shop will, more often than not, be willing to negotiate with you. 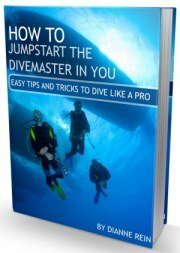 This is especially true if there is more than one diver. This has been my experience anyway. 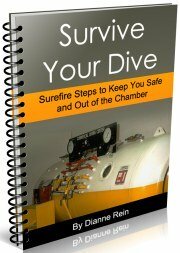 Thanks for your question and I hope you have a great dive trip at that all inclusive. 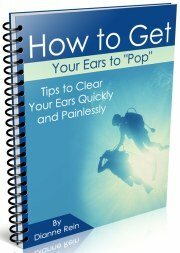 Please let me know how it goes - I'd love to hear your experience.